BEST CHOICE: Do you love pets and want to make them more and more pretty? Do you want to own the best pet care products? 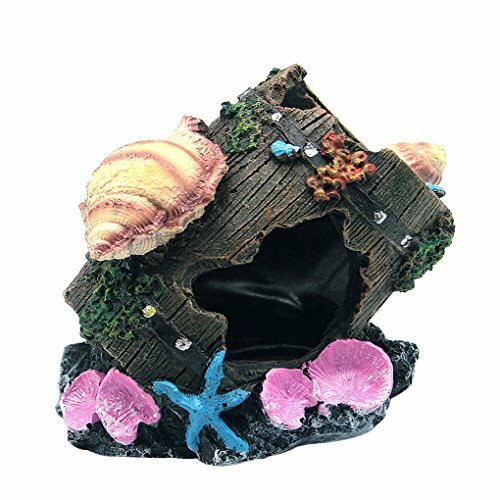 aquarium decoration befits and grips your pets! GOOD PRICE: We give you a great quality product at a very reasonable price, to help you and your pets have the most memorable experience with each other when using our products.